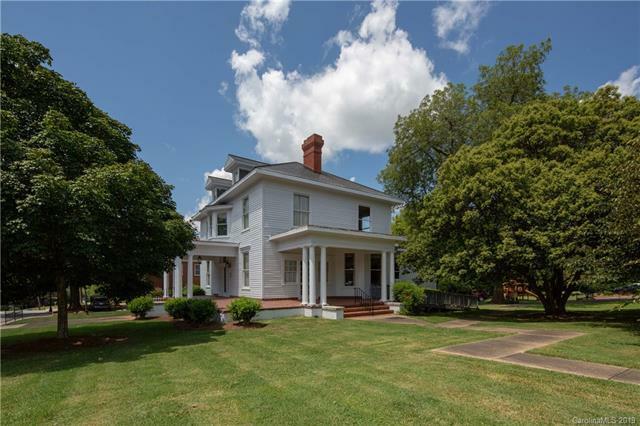 16 W Liberty Street, York, SC 29745 (#3480958) :: Robert Greene Real Estate, Inc. 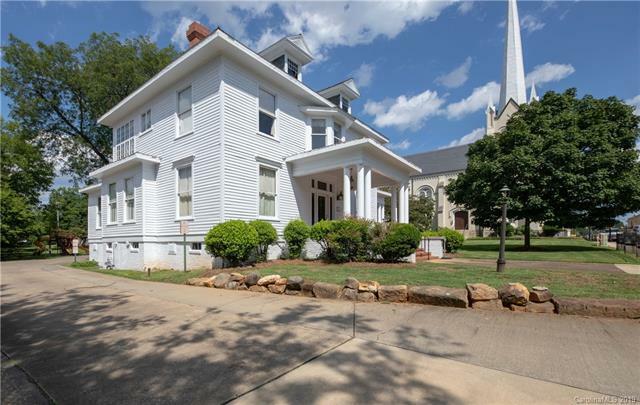 This beautiful, stately Historic home located in the historical district of York boasts 3+ bedrooms, 2 baths, 7 fireplaces, 2 staircases, upstairs sunroom, downstairs screened porch, parlor/library, and carport. 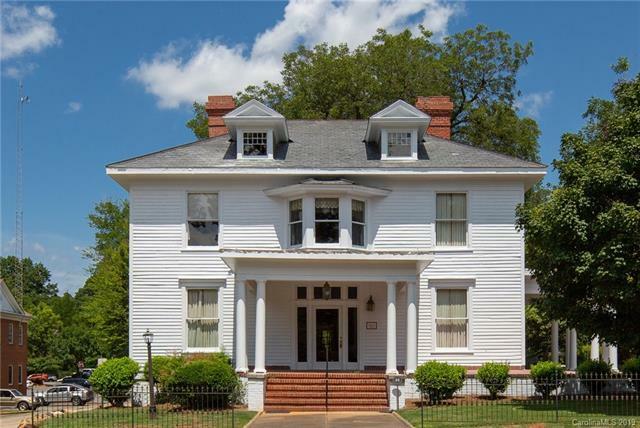 The home may be eligible for a special tax assessment for Rehabilitated Historic Properties. 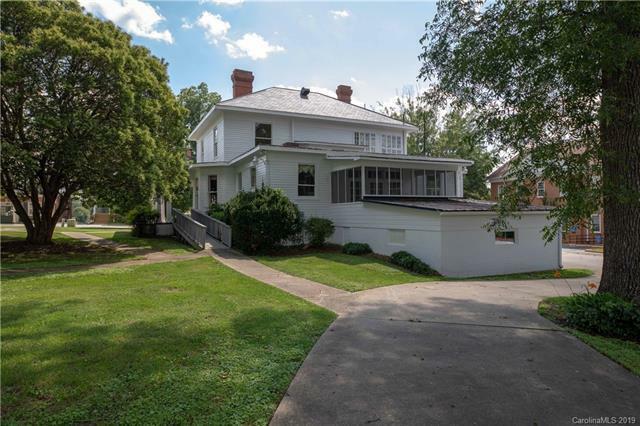 House is being sold AS IS with restrictions on the use of the property.